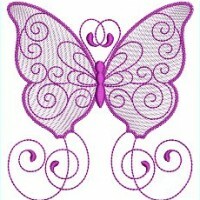 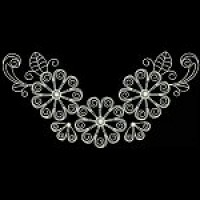 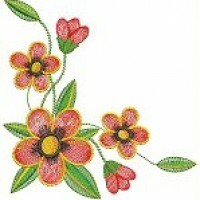 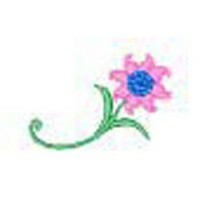 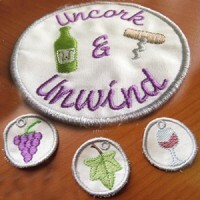 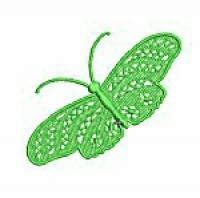 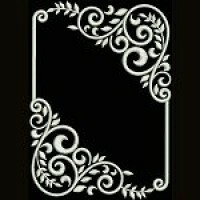 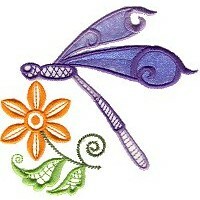 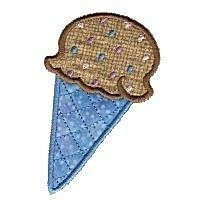 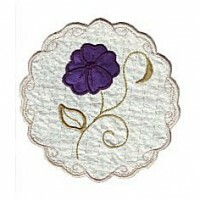 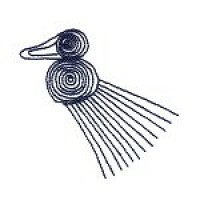 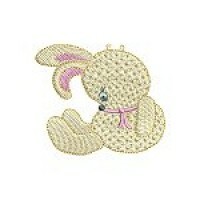 Here are the most recent embroidery designs from All Sorts of Embroidery. 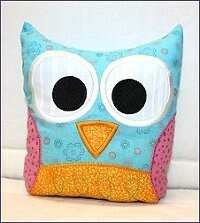 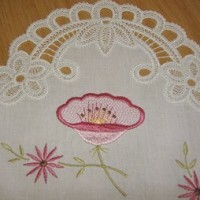 Great for linen, cushions, runners, jackets and more! 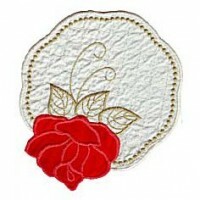 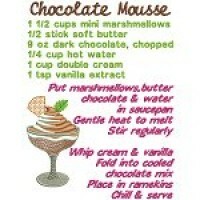 Ideal for use on blouses, jackets, linen and more. 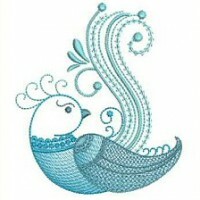 Tail feathers and wings swirl and curl attractively. 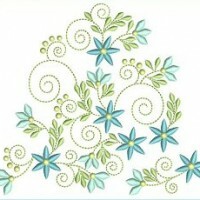 Ten floral designs plus eight smaller design elements. 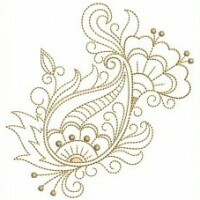 Stylish embellishments used alone or in combination. 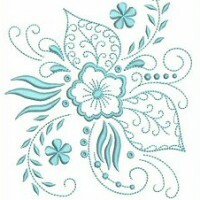 Very pretty on blouses, T-shirts and so much more! 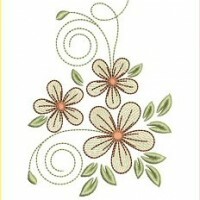 Use as they are or have fun with combinations. 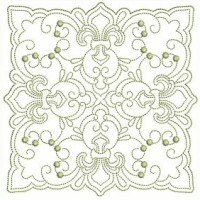 Perfect for borders, corners and center blocks. 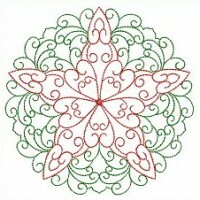 Quick stitching designs for Christmas projects. 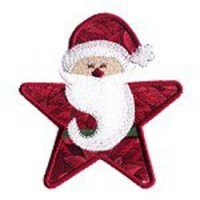 12 quilting blocks and 12 stars all in three sizes. 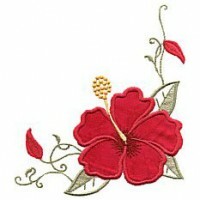 Lovely florals ideal for blouses, pockets and collars. 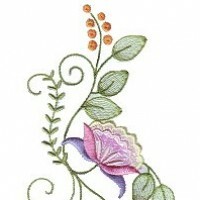 A beautiful selection of paisley florals and elements. 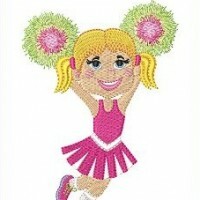 Jazz up any cheerleader outfits, bags or jackets. 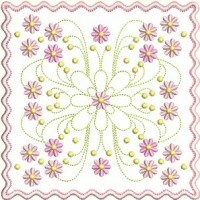 Twelve blocks with five matching corners. 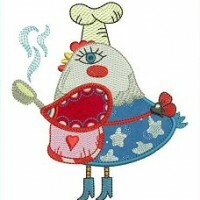 Ten colorful hens to brighten up your kitchen! 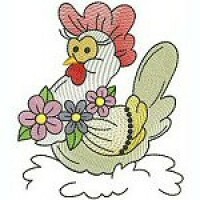 Cute chickens for aprons, dishtowels, oven gloves etc. 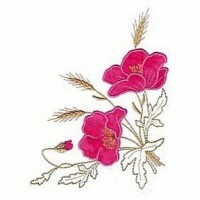 Elegant florals for fine heirloom work. 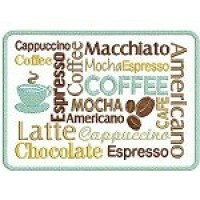 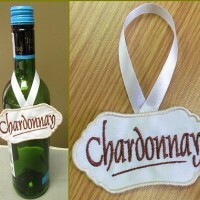 Bottle covers, glass coasters and labels included. 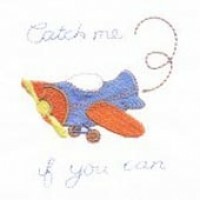 Mug rugs, coasters, charms and designs all included. 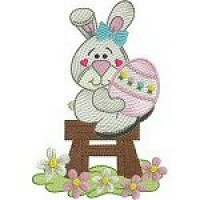 Ten cute Easter themed designs! 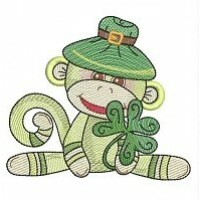 Irish blessings with a cheeky grin. 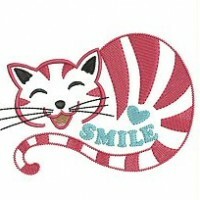 Adorable designs for every cat lover. 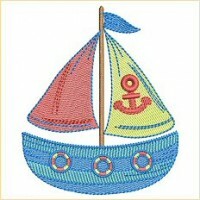 Greet your new arrival with a nautical theme. 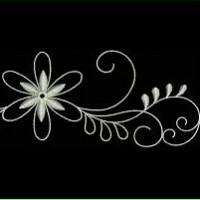 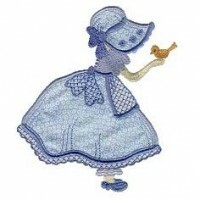 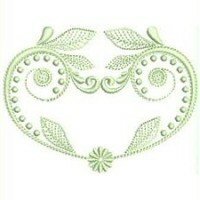 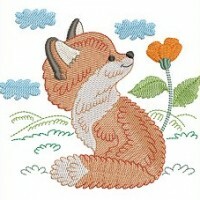 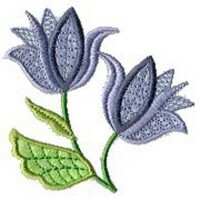 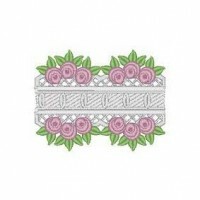 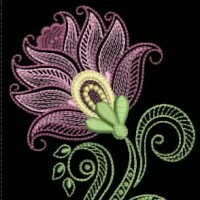 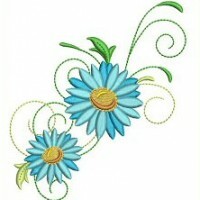 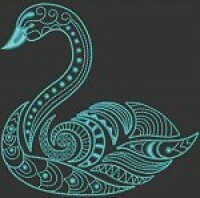 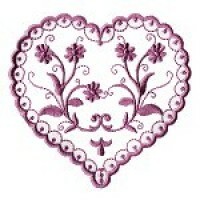 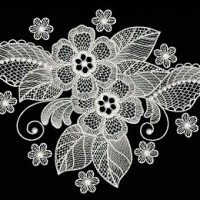 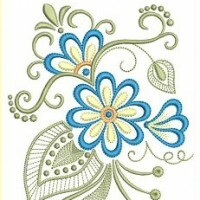 Here are the all time favorite embroidery designs from All Sorts of Embroidery. 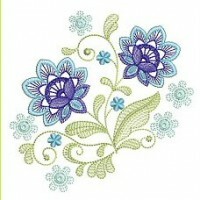 Twenty floral designs in various sizes. 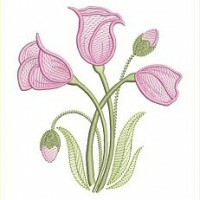 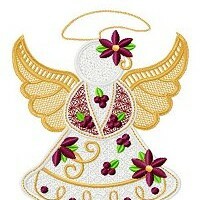 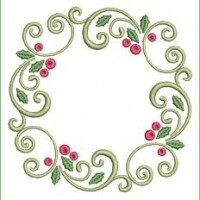 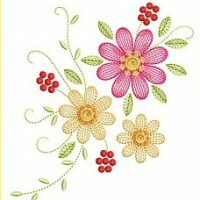 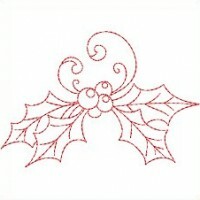 Here are the current season's most popular embroidery designs from All Sorts of Embroidery.